Welcome to Westminster Academy Aquatics! Come and join us for swimming and diving lessons and USA CLUB swimming. 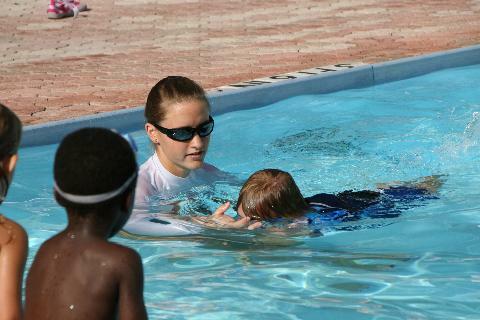 We offer year round swim lessons for all ages, baby through adult. Come and join the WASC swim club! Welcome to Westminster Academy Swimming! 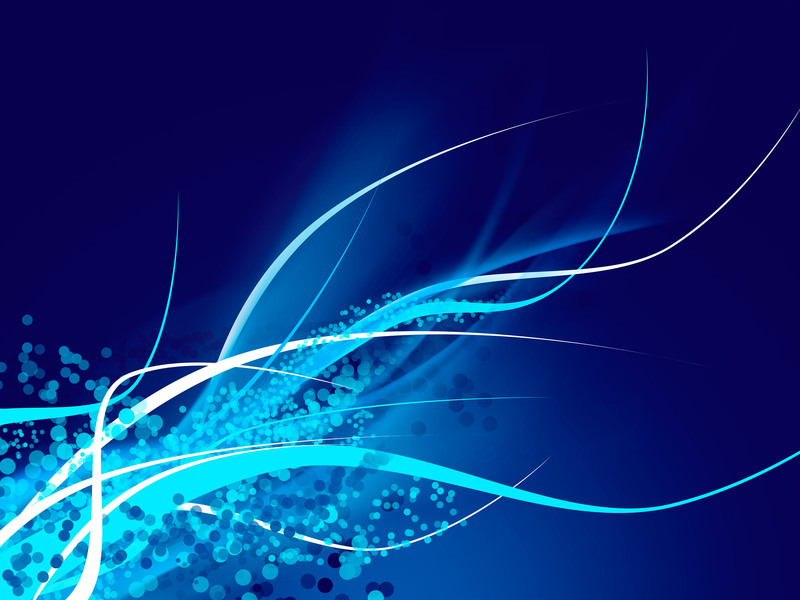 We offer a learn to swim program and a club program. 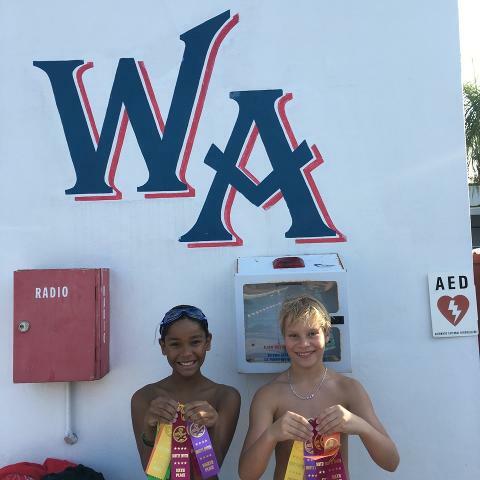 The WA Swim School offers group lessons from baby through adult, along with one on one private lessons.The WA Swim Club is a year-round U.S.A. competitive swim team in the Florida Gold Coast Association. 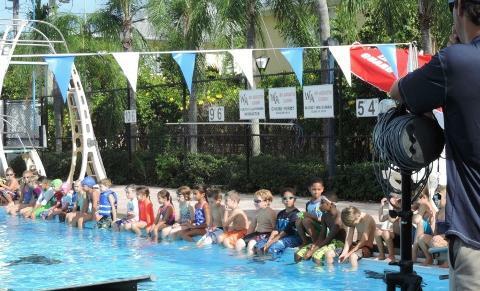 Both groups are open to all swimmers in the South Florida area, and offers high quality, professional coaching and technique instruction for all ages and abilities. Westminster Aquatic staff's goal is to provide every member an opportunity to improve their swimming skills and achieve success at his or her level of ability, from novice to international competitor. The pools are located at WA's east campus, just north of Commercial Boulevard.